We the M/s Vertitide Shipping are the leading supplier for the Marine Safety Equipment. We want to introduce our self as the good quality and quantity provider of all the safety product. VS is primarily specialized in life-saving, fire-fighting, oil-spill and life-support equipment and the company is a young and dynamic marine supplier deals in L.S.A, F.F.A, safety and security products worldwide. 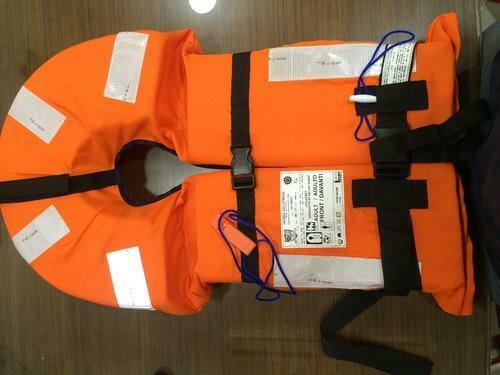 We the M/s Vertitide Shipping are the leading supplier for the Marine Safety Equipment. We want to introduce our self as the good quality and quantity provider of all the marine safety product.